Facials help deep cleanse the skin, removing toxins caused by pollution, grease, and dirt found in your everyday environment. Luxurious treatment including face and décolletage with a hand massage, vitamin infusion with vitamins A,B,C, and K plus peptides with hyaluronic acid. Helps repair and prevent aging. Recommended monthly for optimized results. 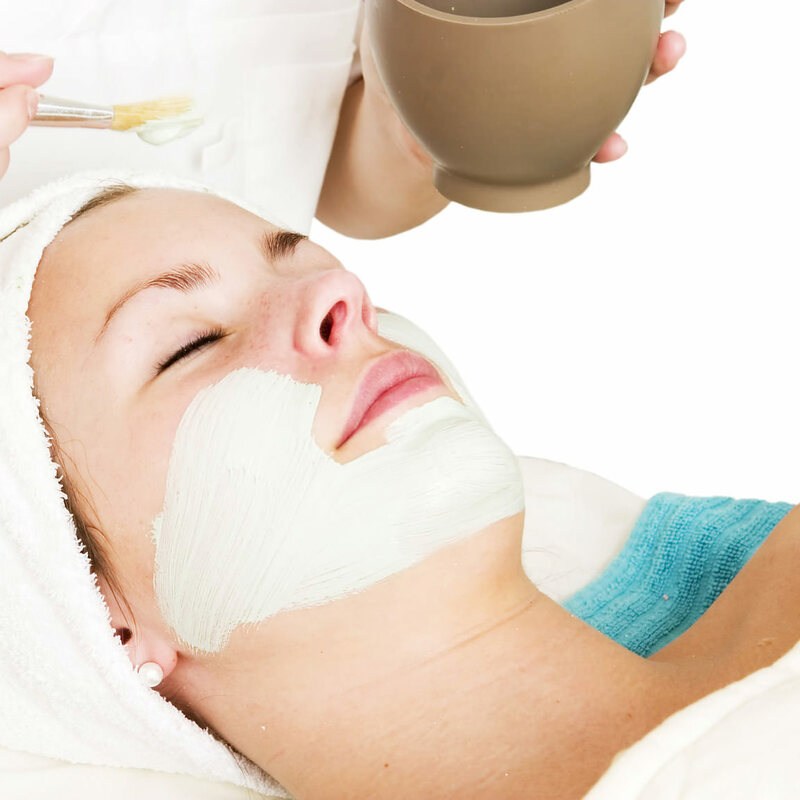 A specialized facial treating blemishes and recurring breakouts. Addresses specific signs of aging. Addresses sensitive skin issues. Soothes redness and calms irritation in one comprehensive treatment. Provides enhanced rejuvenation and hydration for dry skin.